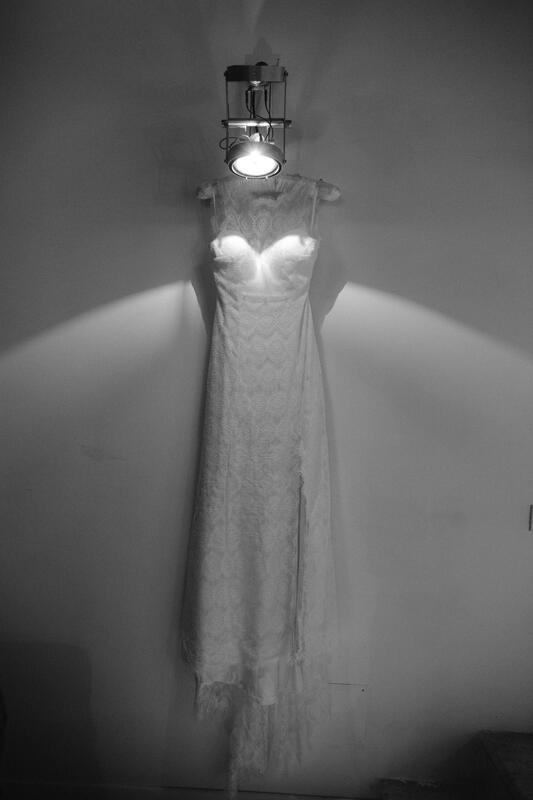 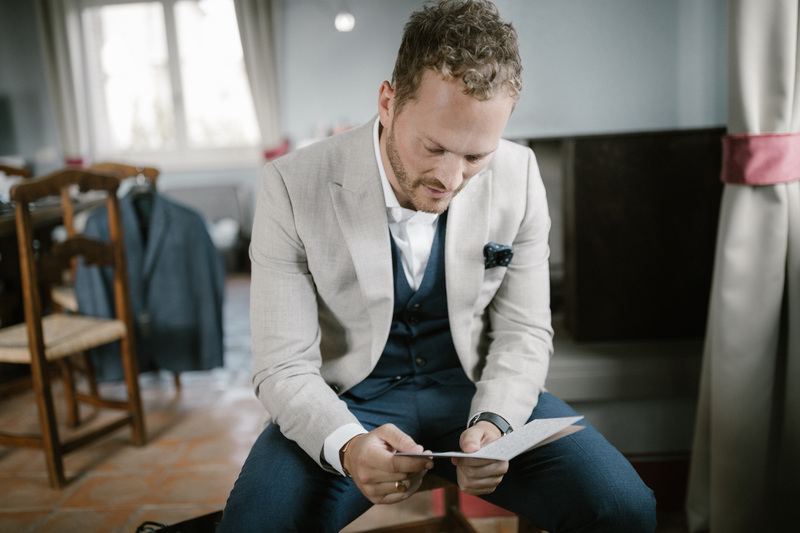 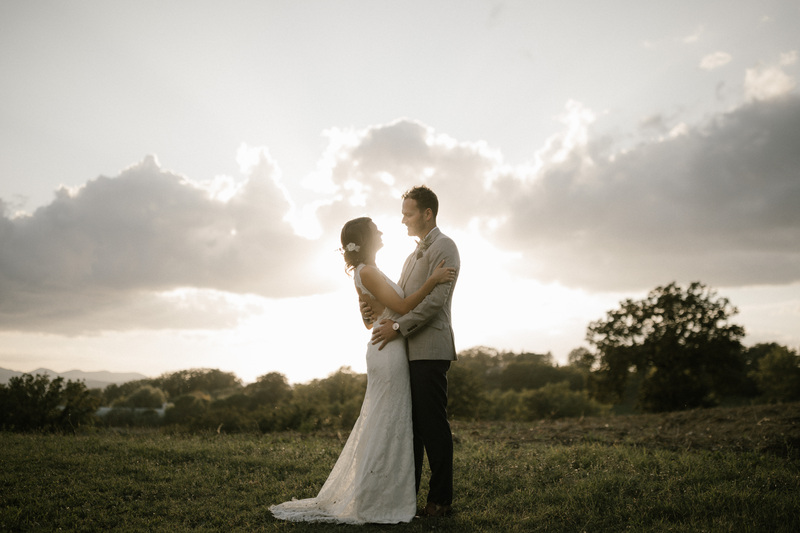 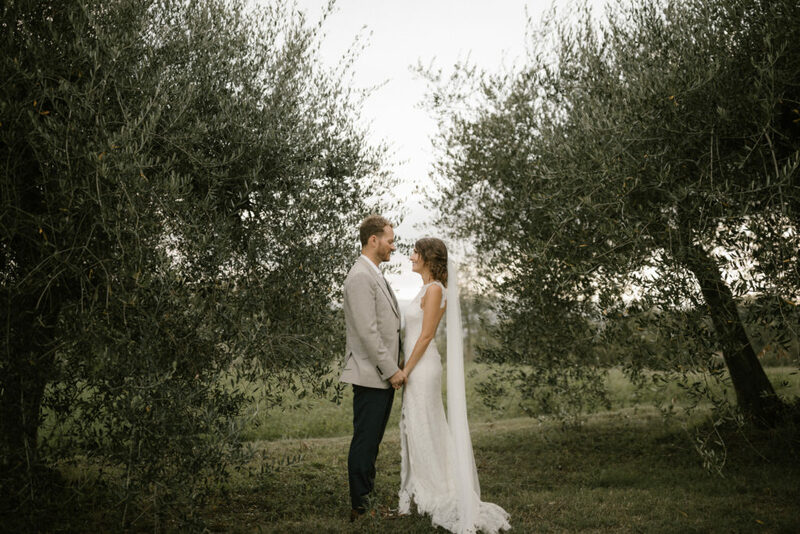 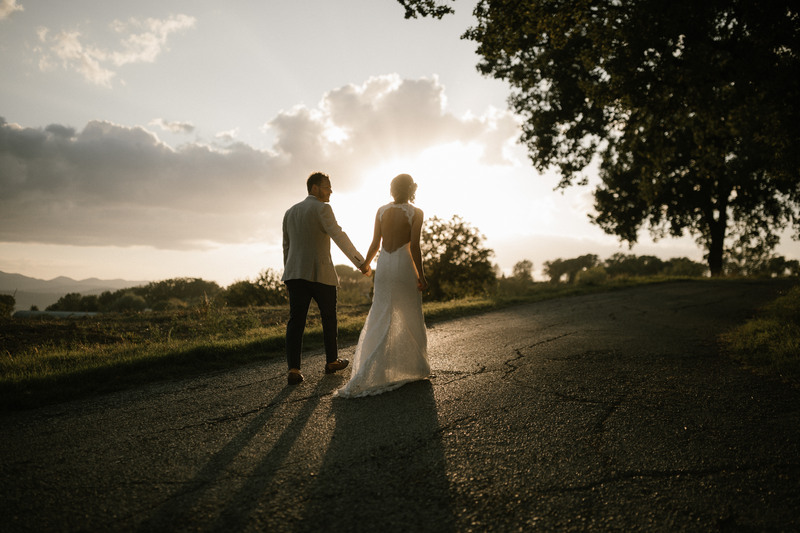 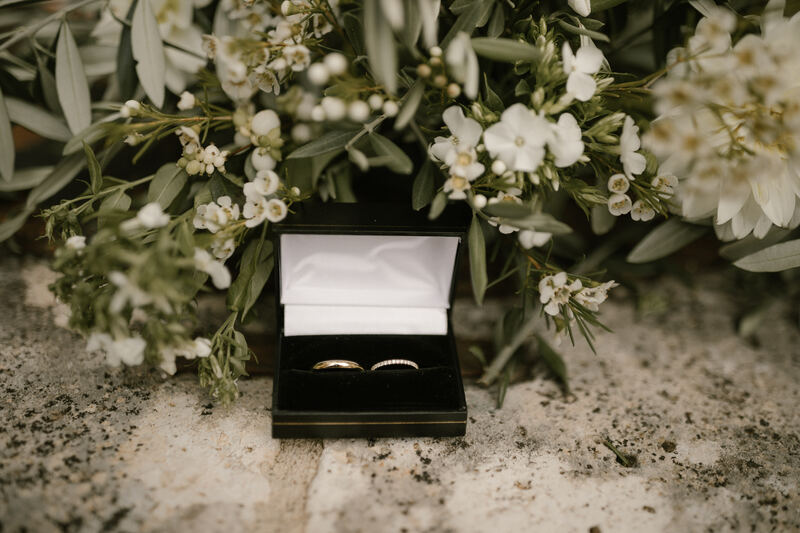 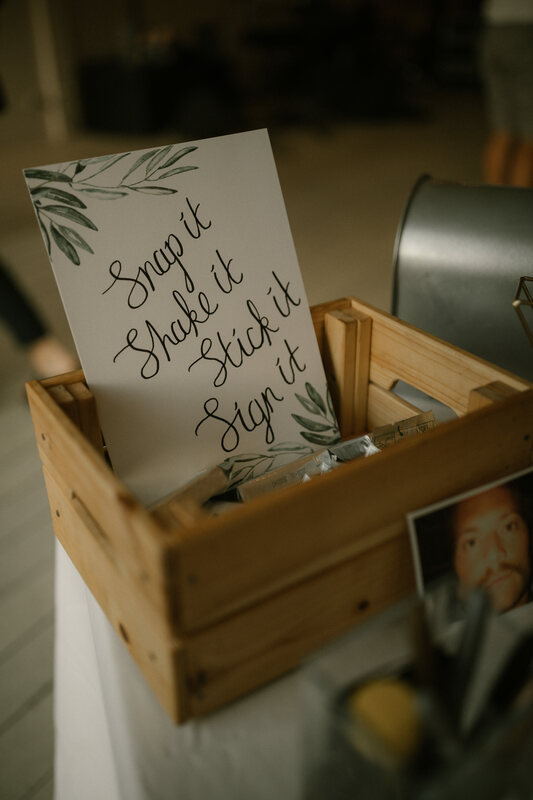 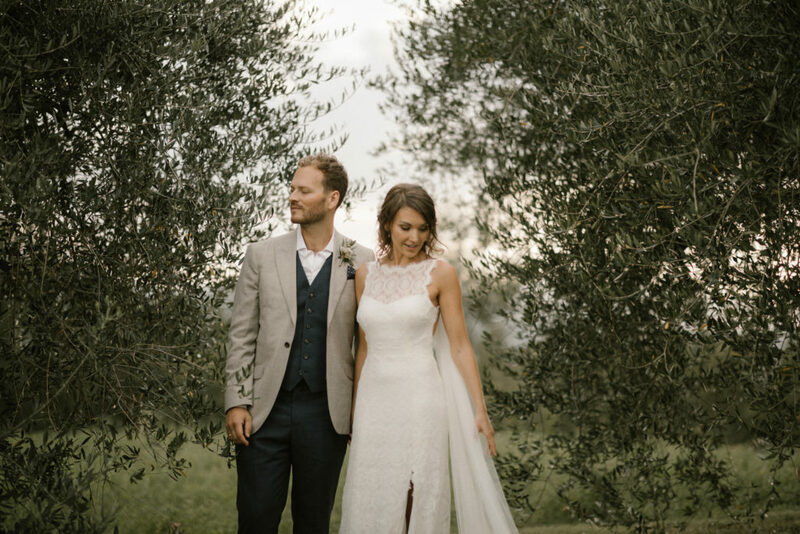 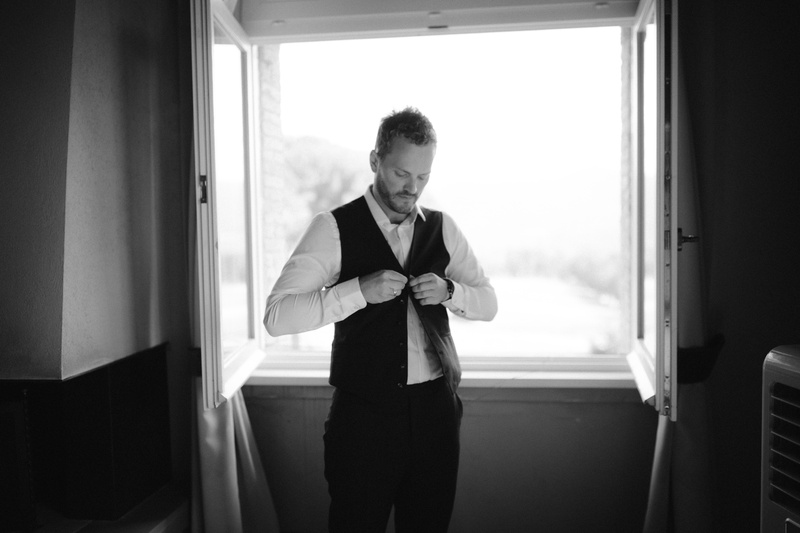 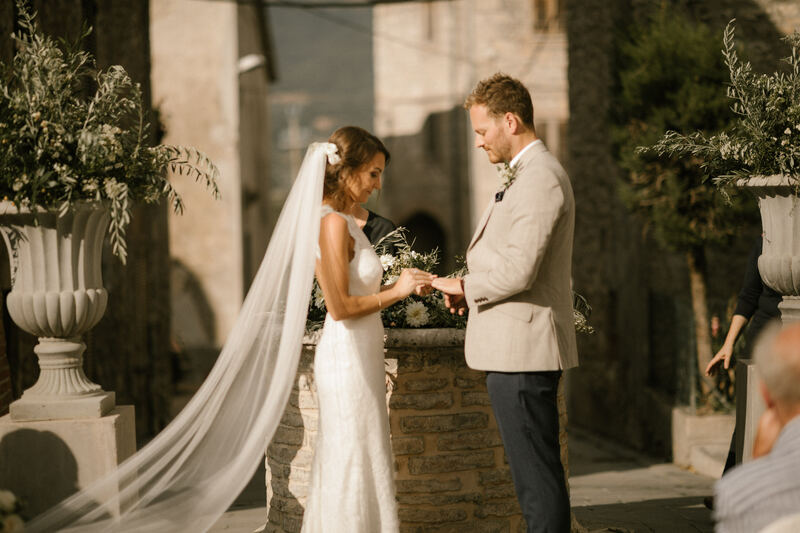 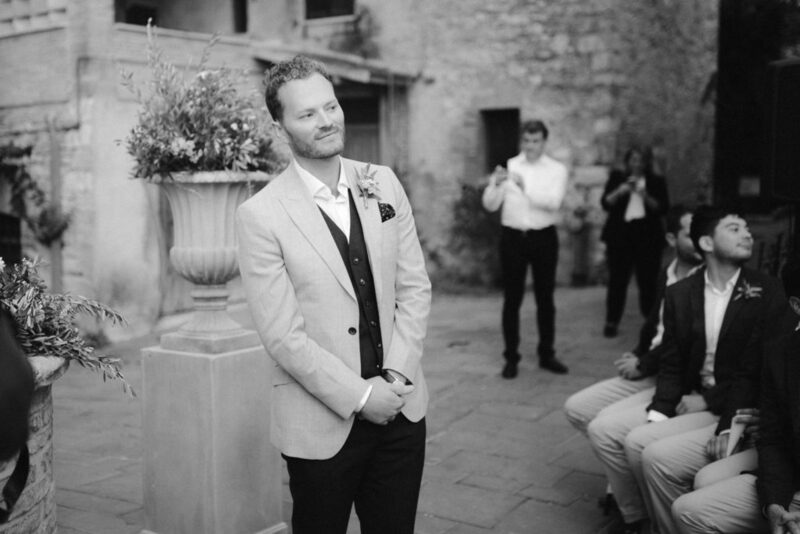 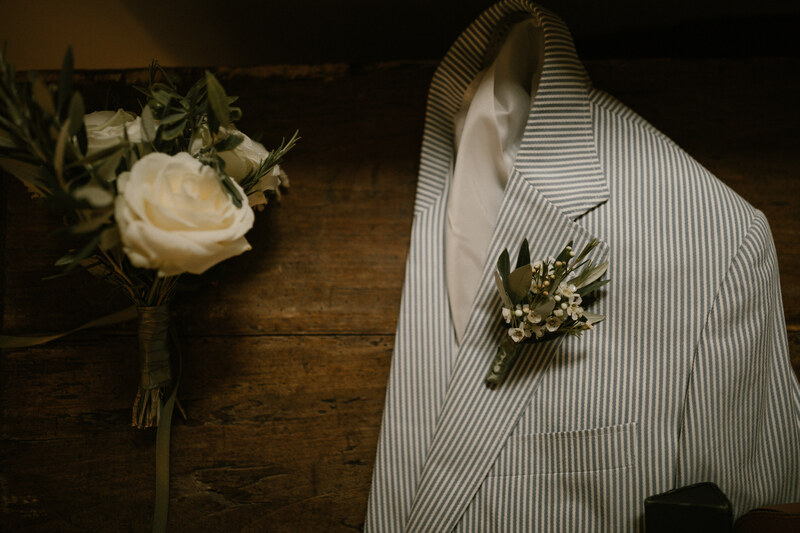 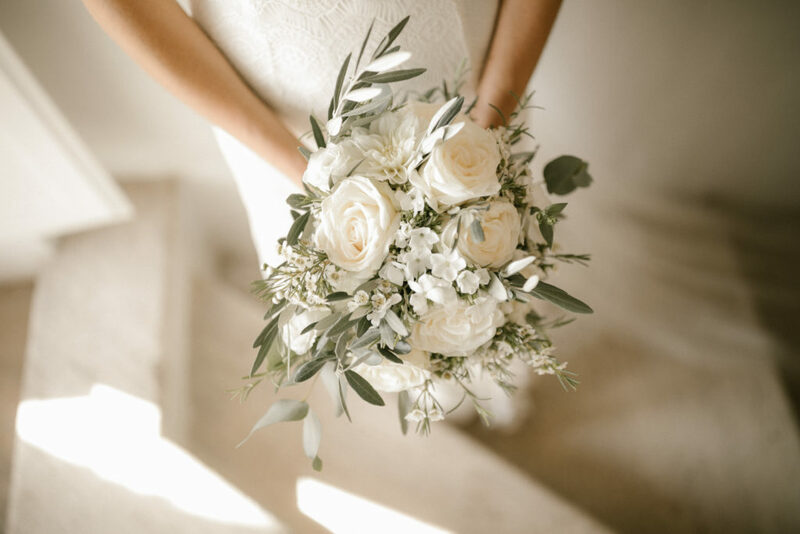 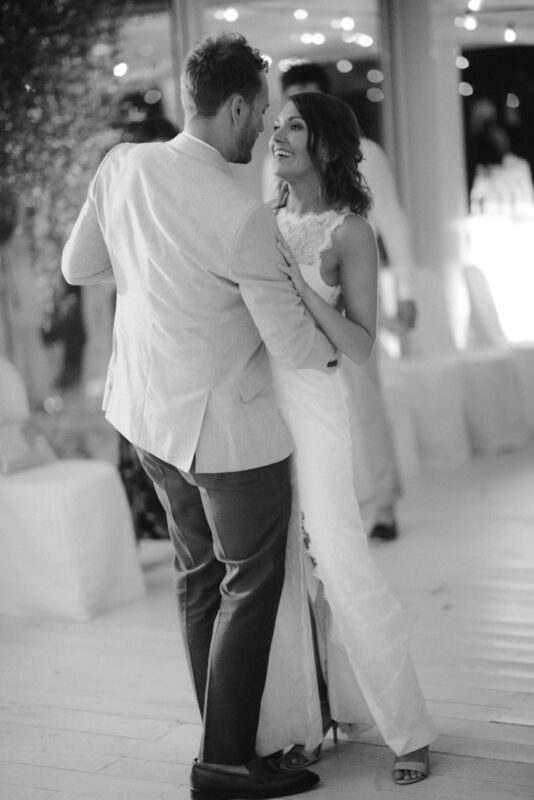 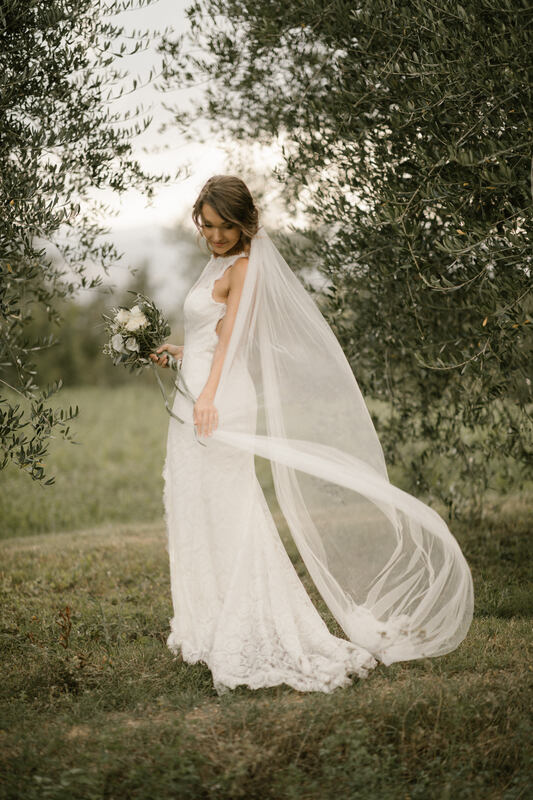 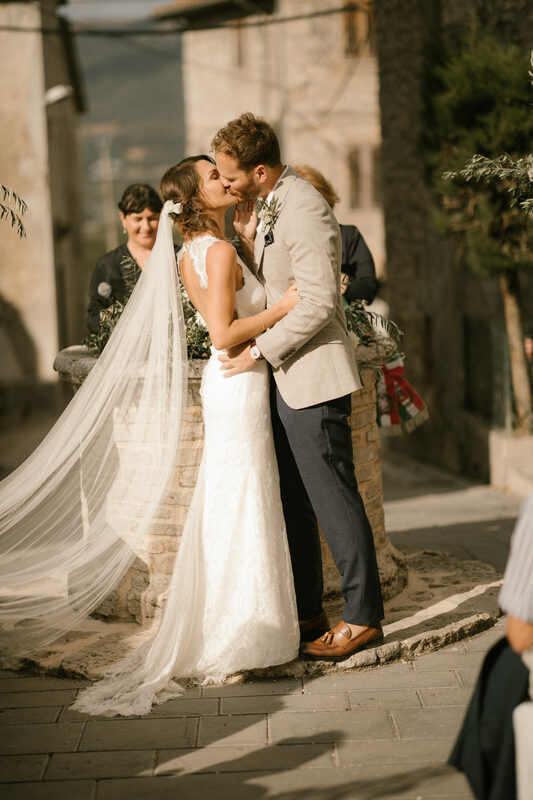 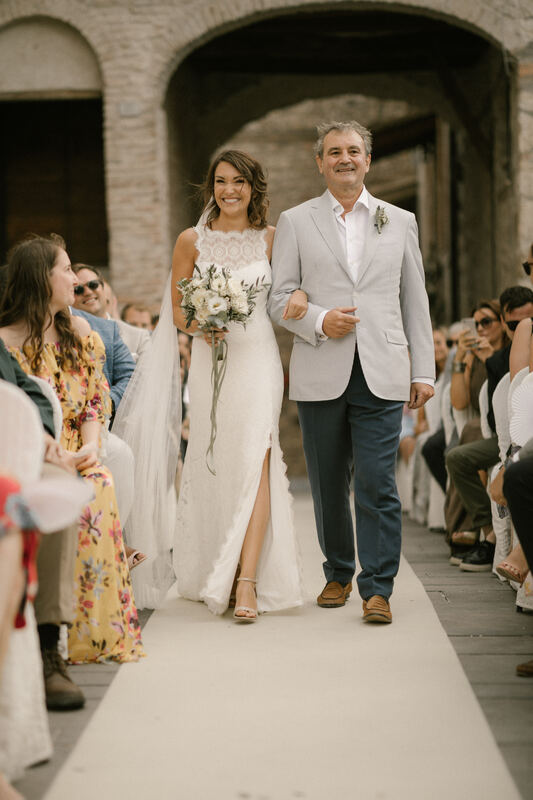 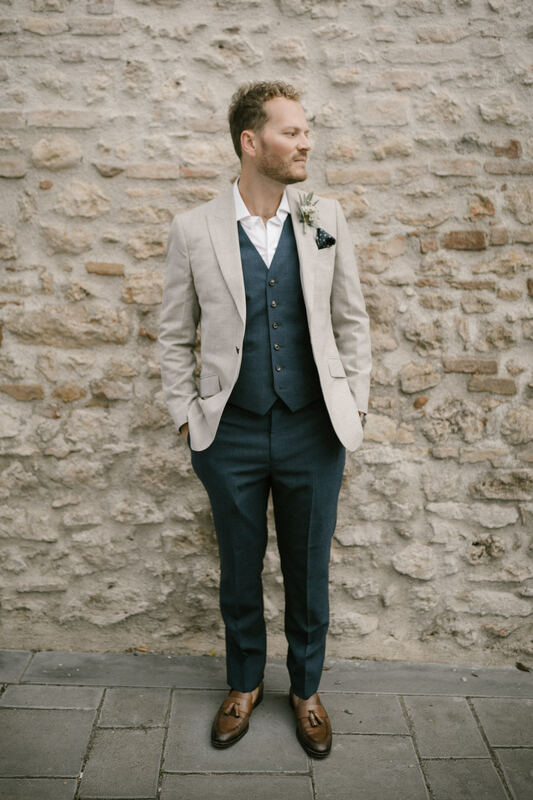 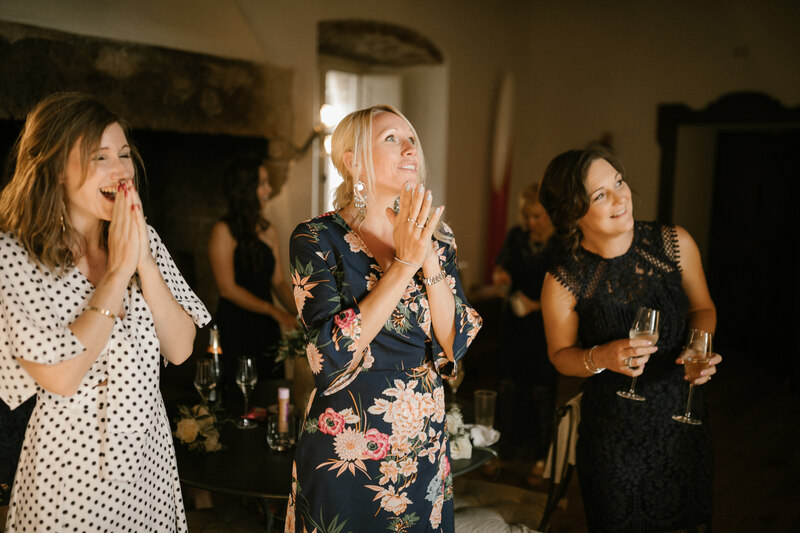 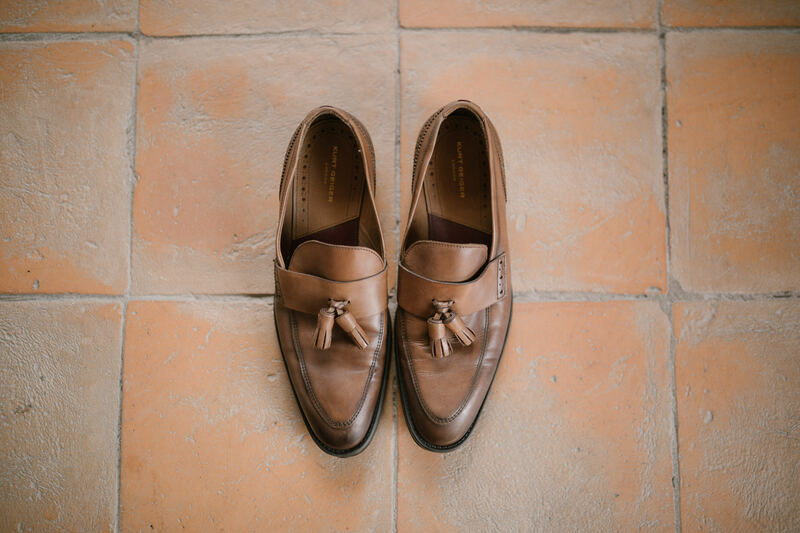 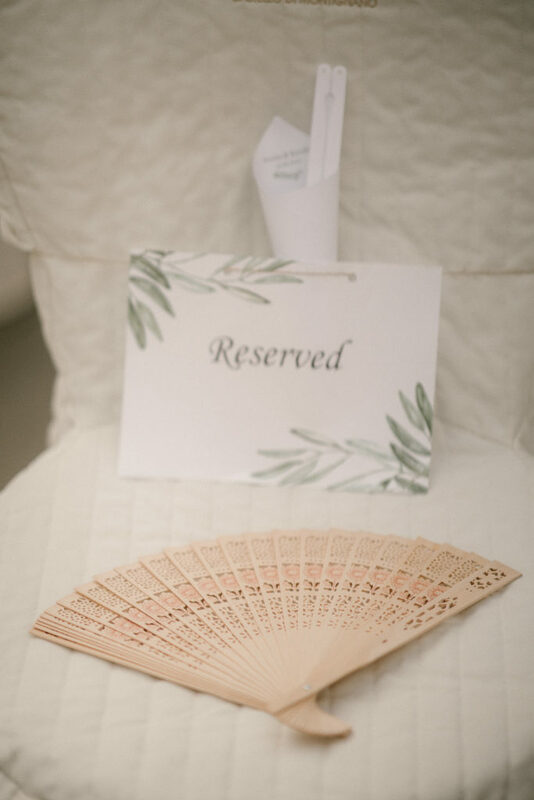 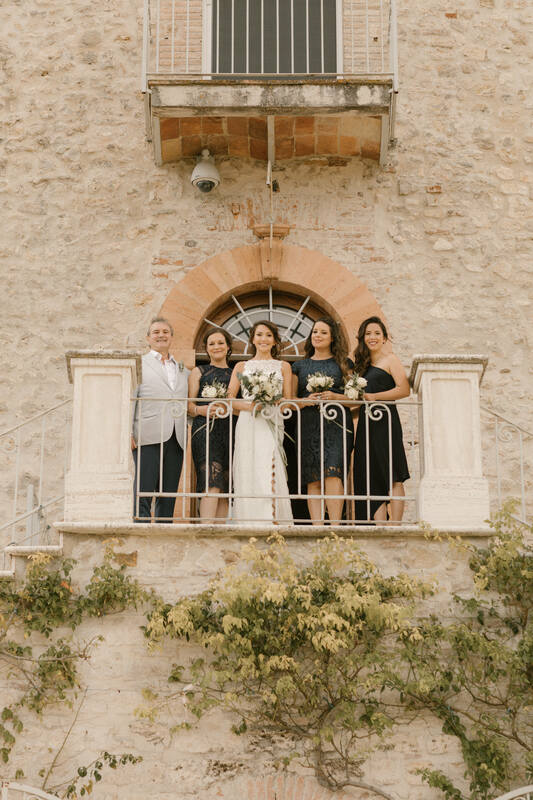 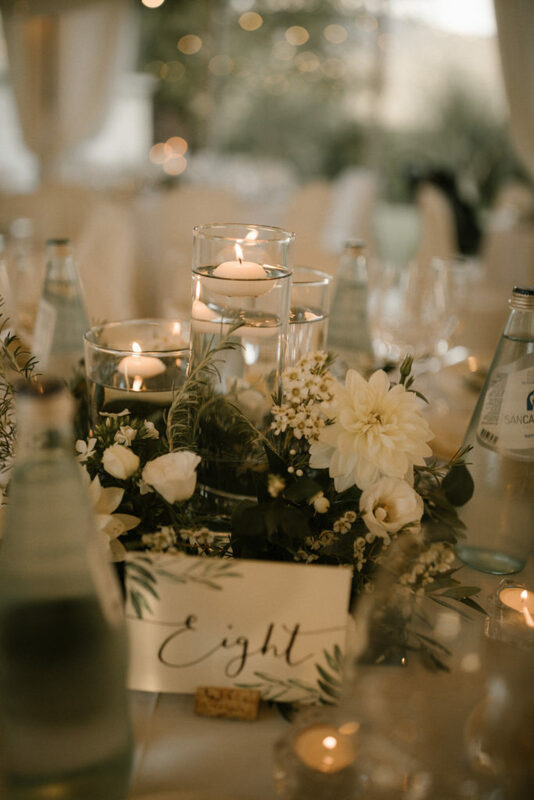 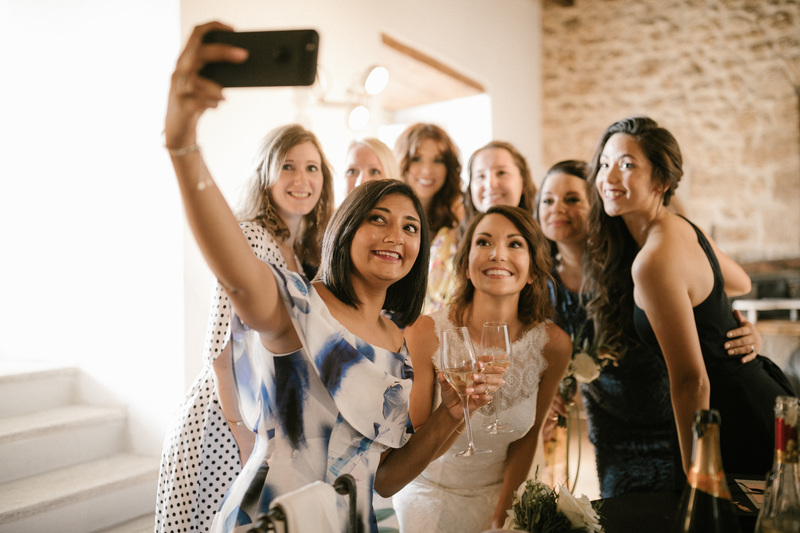 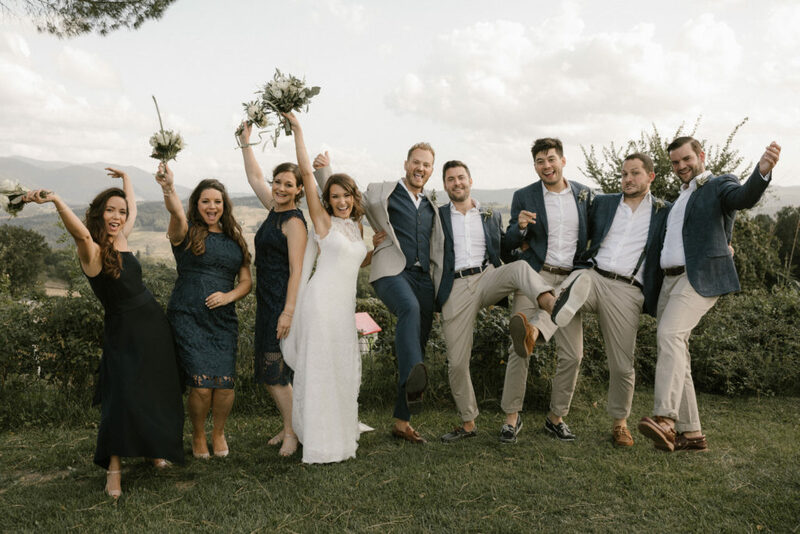 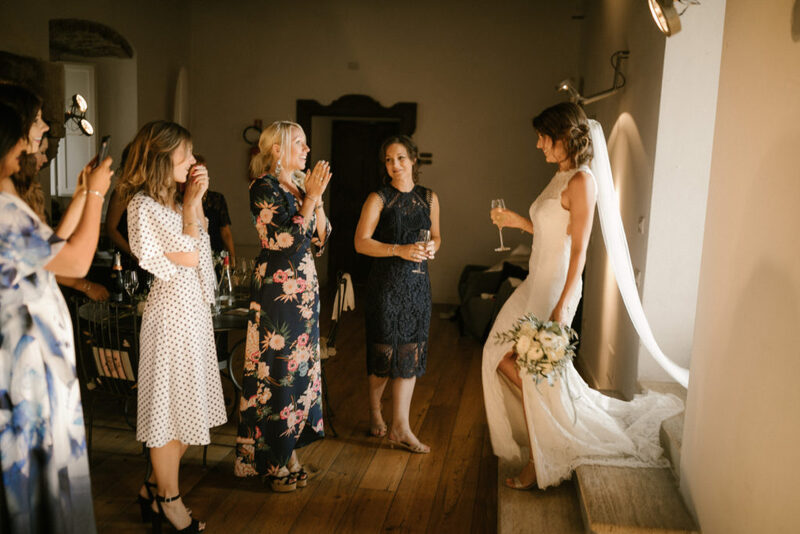 Today we are whisking you off to gorgeous Italy for this wedding! 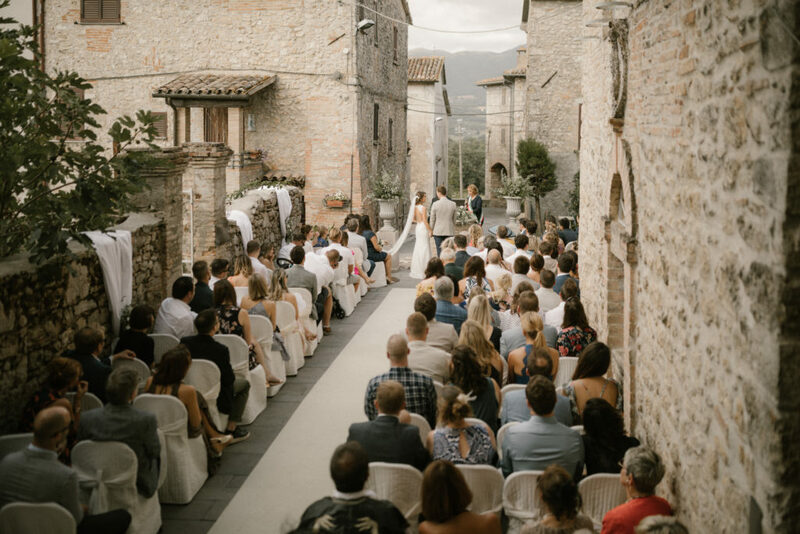 Talk about a stunning location for a destination wedding. 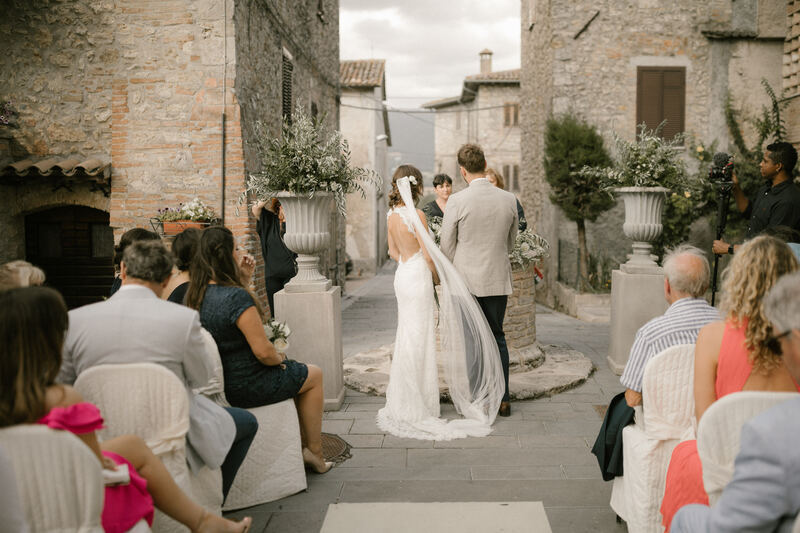 Who wouldn’t want to have their wedding in Italy after seeing these photos? 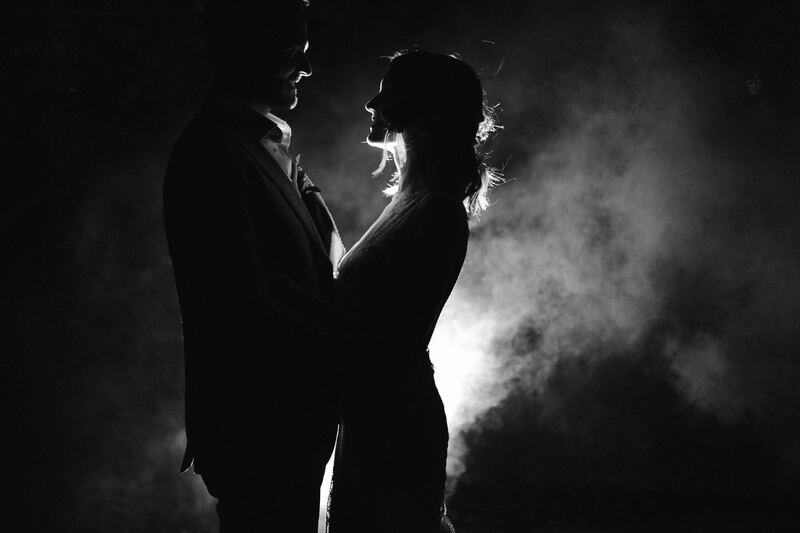 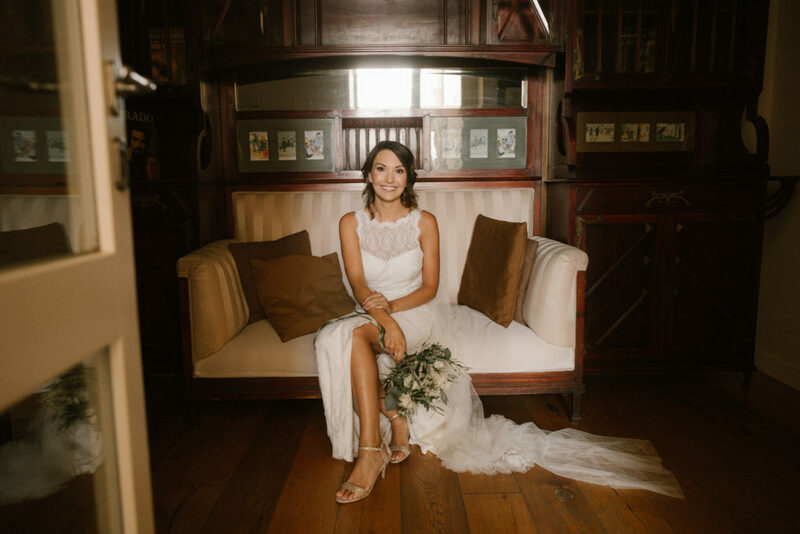 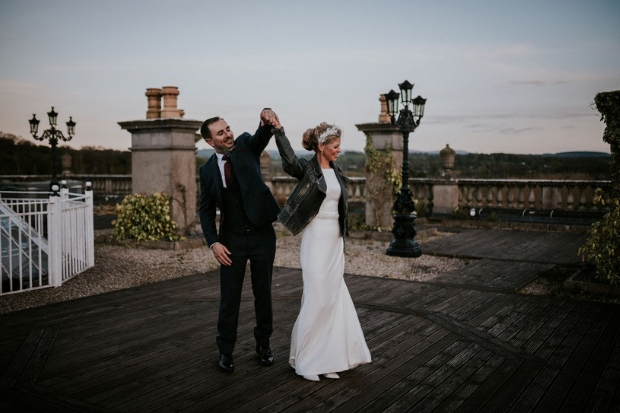 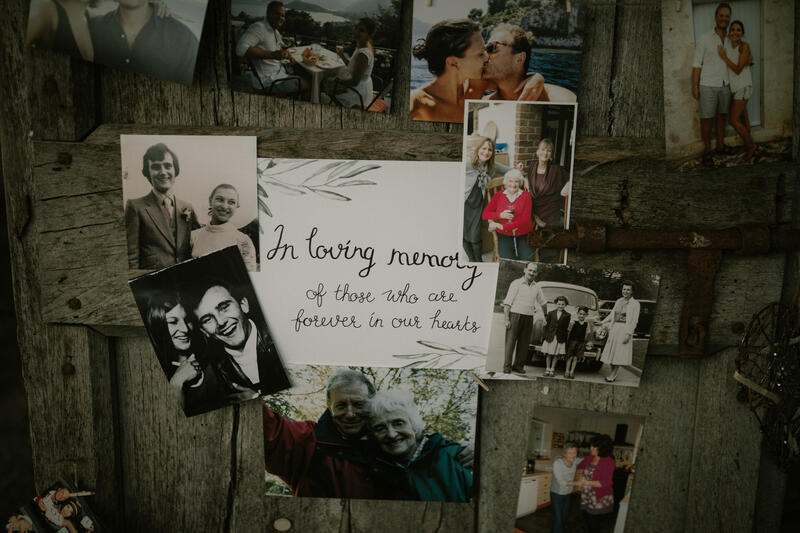 On 1 September 2018, Amelia and Xander tied the knot in a three day wedding celebration. 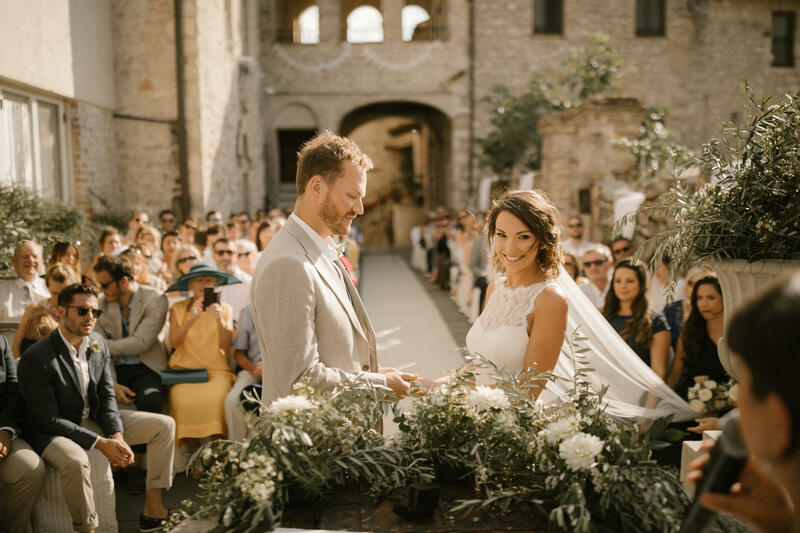 110 guests traveled from the UK and all over the world for this beautiful occasion. 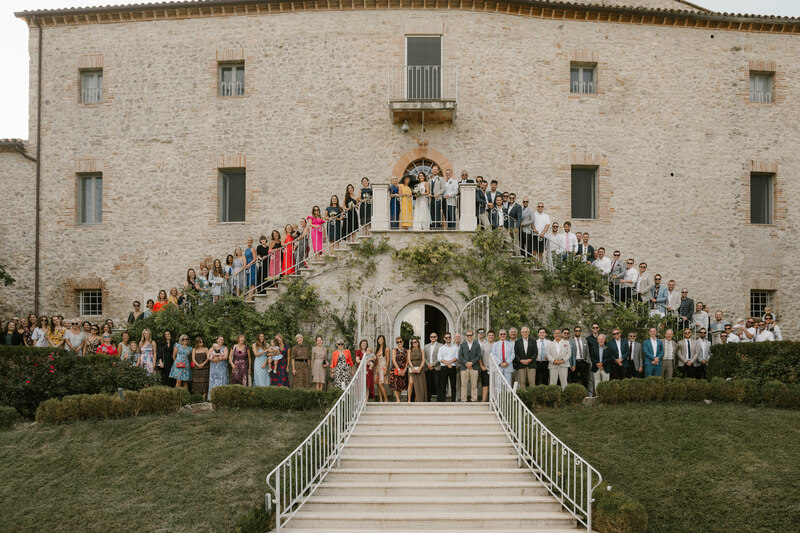 Day 1 was the welcome dinner, day 2 was the civil ceremony and reception, and day 3 was the pool party!